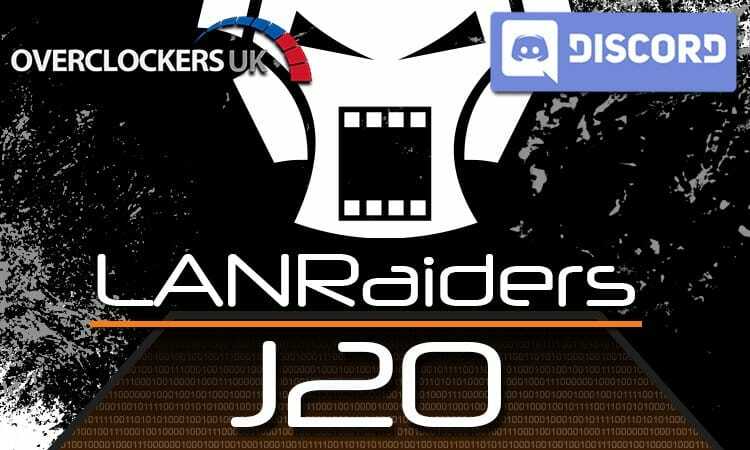 LANRaiders are proud to announce J20, our 10-year-anniversary BYOC LAN party, to be held 30th June – 2nd July 2017! 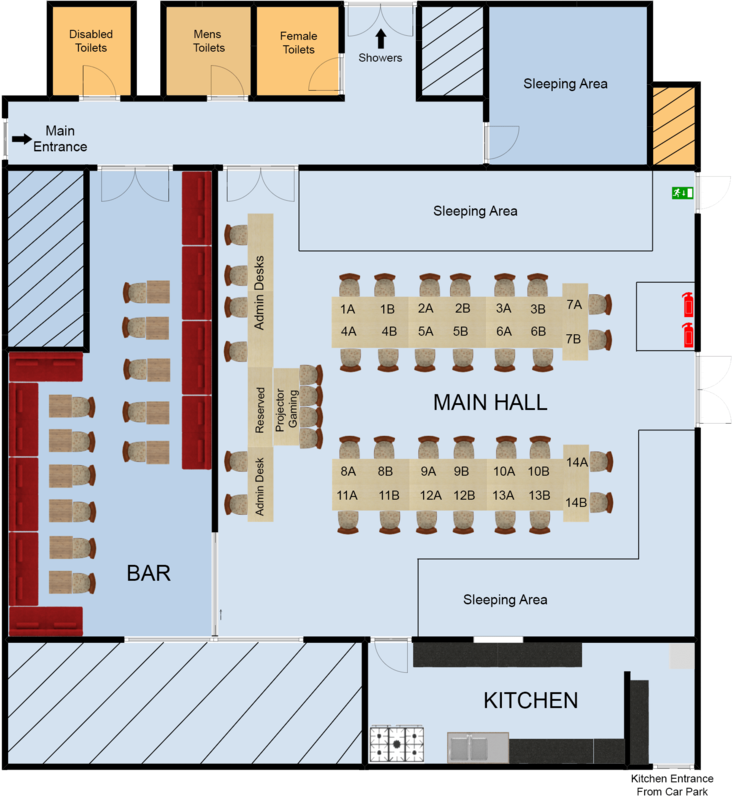 J20 will also be our final event at Tongham Community centre. It will be a celebration of our history, and also an example of where we’re headed next– a bigger venue, more seats, and more activities! 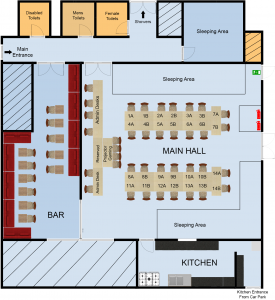 This June we’ll have an all-new layout for the LAN series you know and love. Rectangular tables are back, giving us more space for additional players, and giving the players more usable desk space- no more having to put your PC on the floor. We’ll have a more structured schedule of events, with better tournaments, card games, and group games to bring everyone together. But we’ll also have our standard open-play time as well, so there’s plenty of down time to chill out and chat to people. J20 will be a trial run for our new media setup, with better photography, live-streaming, and highlights of everything that happens- so you’ll get to be part of an expanding community right at the beginning! FlinkBK brings his experience of both a technical background and running a large internet cafe which ran regular LAN Parties. FlinkBK is LANRaiders chairman. A flight simulator enthusiast & streamer, a great addition to our team. Shinotama brings his vast experience in design & development to LANRaiders. Shinotama’s main role is brand design & web development. An avid PC & VR gamer and technician we’re glad to have him aboard. Computer Repair specialist by day, Fandom specialist by night, and four years of managing thousand-attendee conventions under his belt – Nethesem joins us as PR manager to bring the latest LANRaiders news to your dashboard.